Yeah, you might want to cue the Mission Impossible music, but I'm not giving up yet! 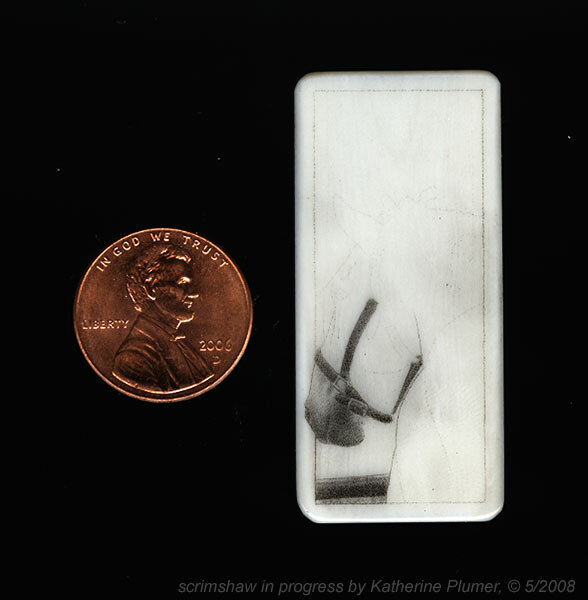 So tomorrow it'll be all scrimshaw all the time. Staples, duct tape, rope, staying up all night, whatever it takes to keep me in that chair.